Nurses are on their feet a lot and comfortable shoes are a must. I have purchased shoes in the past that seemed comfortable and after wearing them for several hours, they became unbearable. If you don’t have comfortable shoes it can throw your gait off and you'll not only end up with aching feet, but you will have a sore back and sore legs too!…not fun. Fortunately, Amazon has a wide array of nursing shoes, specifically designed for nurses . The great news is that they sell them for a fraction of the MSRP. Here is list of our best selling shoes for nurses. We’re sure you’ll find what you’re looking for here and your feet will thank you too! 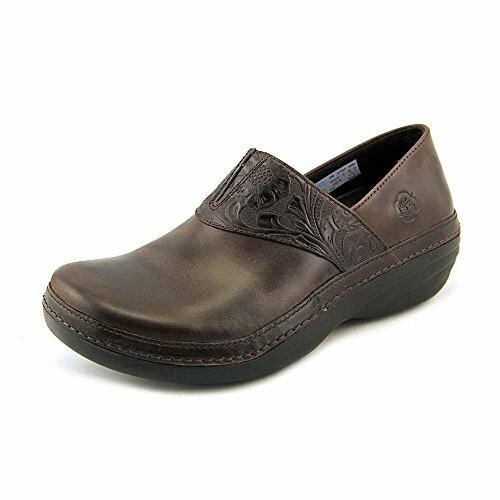 Sanita Clogs are a great option for nurses who are on their feet all day. They're extremely comfortable and great for people who suffer from plantar fasciitis. They come in a variety of colors, designs. The price varies according to which one you choose. But these are the most popular designs of 2016. Amazon offers these cheaper than you'll find anywhere and at up to 70% off the MSRP you really can't go wrong. are a great option for nurses who are on their feet all day. They're extremely comfortable and great for people who suffer from plantar fasciitis. They come in a variety of colors, designs. The price varies according to which one you choose. But these are the most popular designs of 2018. Amazon offers these cheaper than you'll find anywhere and at up to 70% off the MSRP you really can't go wrong. Alegria makes a great shoe for nurses. ALEGRIA Women's Debra professional slip-on nursing shoes feature a stain-proof leather upper. Elastic at the instep allows for a secure fit. Leather covered insole for breathability. Cork memory foam and latex foot-bed creates a "perfect fit" by forming to the natural contours of your foot. Removable foot-bed for cushioning and superior arch support. Mild rocker slip-resistant outsole for support. Nurse Mates are very comfortable shoes and are favored by many nurses. My first pair of nursing shoes were Nurse Mates. I loved wearing them and they lasted for many years. Nursemates Leather Dove Slip-On Nursing Shoes ( shown on the far left) are made with premium floater leather uppers and have a stain-resistant finish. The steel shank provides stability while you walk. The ultra lightweight sole construction guards against fatigue that is often associated with heavy shoes. The outsoles have a rubber insert for slip-resistance and longer wear. And the slip-on styling provides a smooth professional appearance. Cherokee Women's Anywears are slip-ons with great comfort. They are great for nurses who need the option of wiping their shoes down after a few run-ins with bodily fluids. I worked in the operating room for years and these shoes were great to have, because they were so easily cleaned. Timberland makes a heck of a shoe. Do I sound partial to them? Well, that's probably because I am. I love the Timberland Renova. It's my favorite shoe of all time and the best selling nursing shoe. If you haven't tried these shoes you don't know what you're missing. If you want to feel like you're walking on air, then this is the best shoe for you. They are made with a special "anti-fatigue technology" Your feet will hold up well during a long shift, but your legs will thank you too. I used to get terrible pain in my legs after a 12-hour shift, till I began wearing these shoes. The Timberland Renova really can't be beat for comfort. They have some really cute designs in the Timberland brand that bring style to a new level. 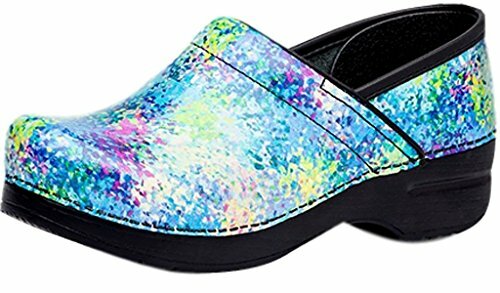 Another shoe that is amazing for nurses is the Easy Spirit. These shoes are made for walking and for people who spend a lot of time on their feet. They're comfortable, flexible and durable. For the comfort they provide the price is very affordable and they have some great colors and styles. 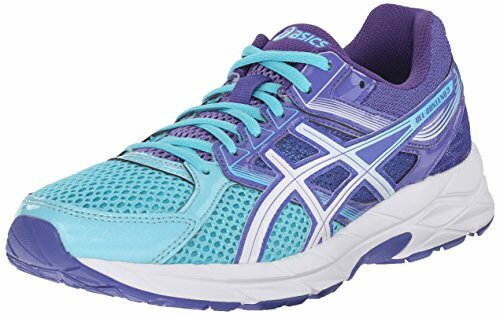 If you prefer a tennis shoe for work as some nurses do, the best and most comfortable tennis shoe for nurses is the ASICS Women's GEL-Kayano 21 Running Shoe. They are made for the continuous impact of running and the gel technology makes you feel like you're walking on air. Asics make amazing shoes for comfort and style and the GEL-Kayano is their most popular shoe. You only have to try them and you'll see why. If you prefer a plain white or plain black shoe, but prefer tennis shoes then this is the best choice for you. The ASICS Women's Gel-Foundation Workplace Running Shoe is beyond comfortable and Built on the same supportive, broad platform as the GEL-Foundation Walker, the ASICS GEL-Foundation Workplace sneaker has got your back in range of environments. Made from a combo of leather and synthetic with mesh, this women's work shoe is engineered to keep you on your feet and in comfort until the end of your shift, from the OrthoLite foam sockliner, to GEL cushioning, to Trusstic construction to lighten the weight. The durable AHAR outsole performs like a champ on wet, slick surfaces. If you're watching your budget then the Unisex Croc is a good choice. These are comfortable shoes with a low price tag. The only problem I see with this shoe is that it's not ideal for a lot of nurses who work with body fluids, because of the holes in the top and sides. But one of the things I do like is the fact that you can clean them with a damp cloth. Here a review that you should definitely check out before you buy nursing scrubs. You can;t afford not to! 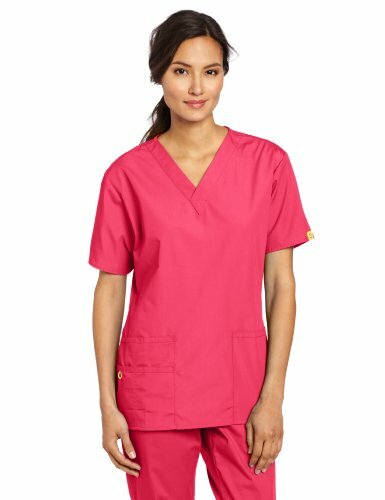 Top Picks For Nursing Wear & Accessories This Spring. Spring has sprung and we asked our fashion expert Krista Perkins to show us the latest spring wear for nurses. Here is the latest in cool nurse wear for spring. 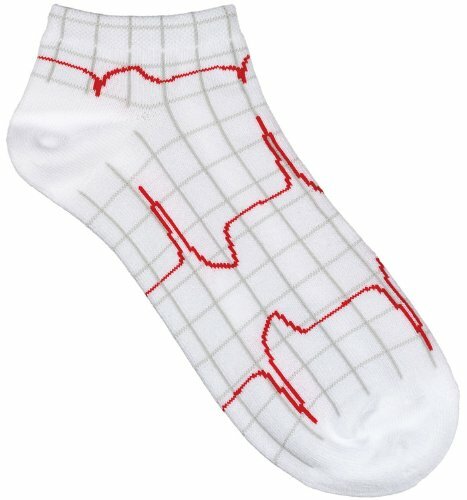 Nurses are constantly bombarded with products that they "should buy"
WHAT ARE THE BEST COMPRESSION SOCKS FOR NURSES ? Being a nurse usually means being on your feet a lot. As Christmas nears many of us are running around looking for the perfect gifts for all the people in our lives, some of which are nurses. I have tried many of these and some I plan on trying as they have come highly recommended to me.